I was having fun with color this time. 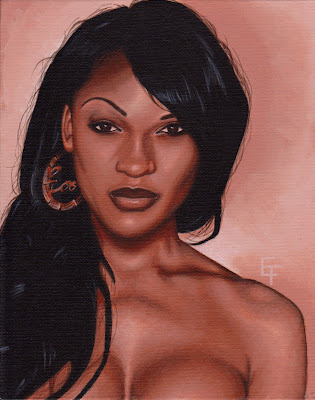 Its a monochromatic portrait made with burnt sienna. If I had 1 color to choose to make a portrait sienna would be it.